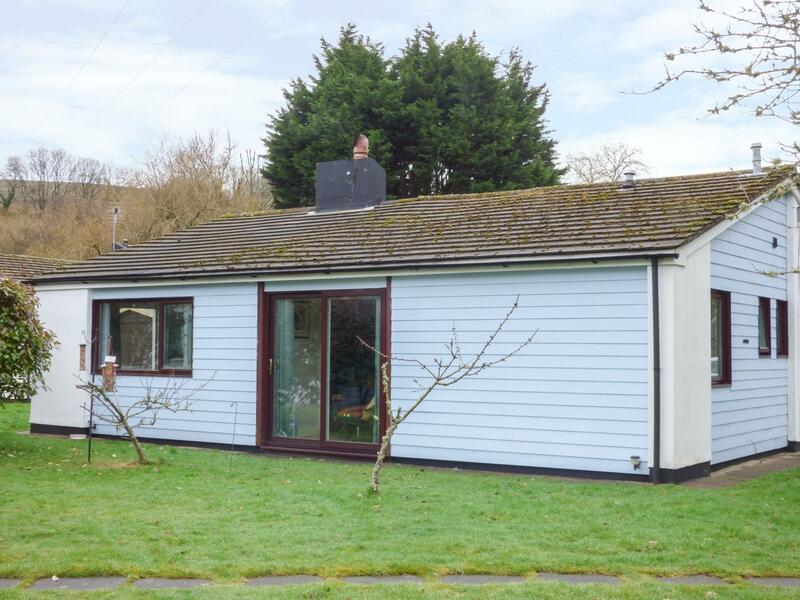 A comfy holiday home in Landrake, Polly's Bower is excellent for two people and located in the popular region of Cornwall. 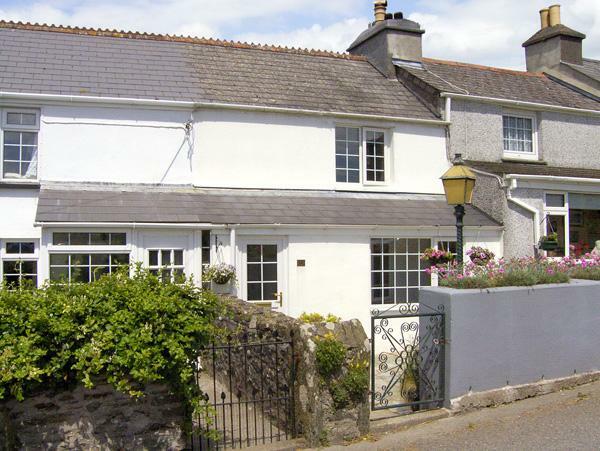 A pet friendly property in Landrake, accommodates 4 guests with 2 bedrooms. 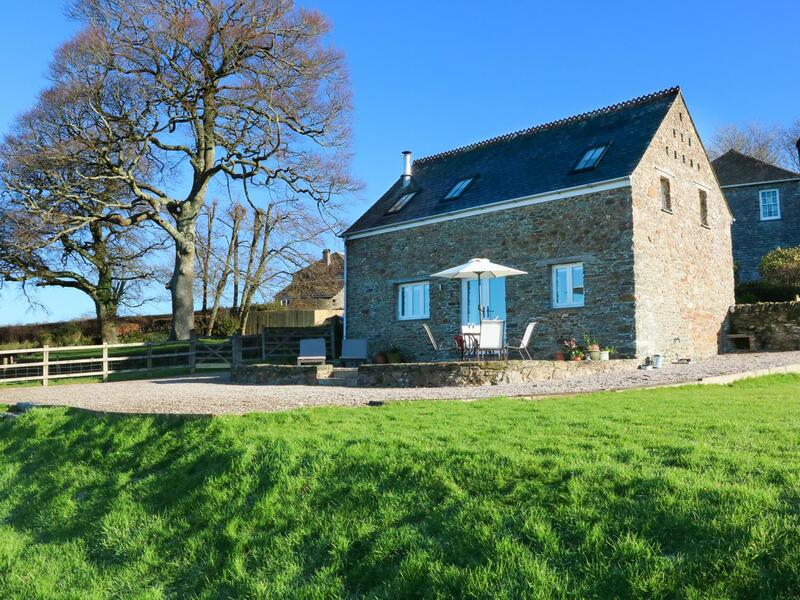 Pefect for a dog friendly holiday, also is equipped with WiFi broadband and find images and information here.